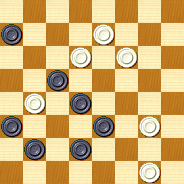 1.g7(ed4,f6)d4(e3) A , h2(d4), d2(b4), f8(a3), h6(e3),d2X. 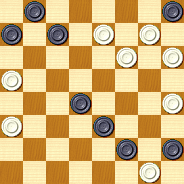 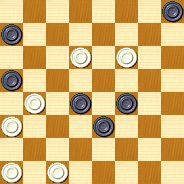 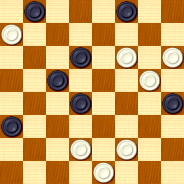 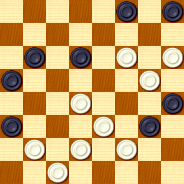 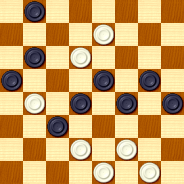 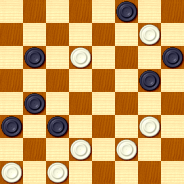 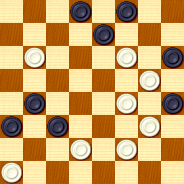 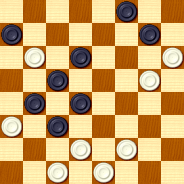 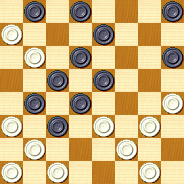 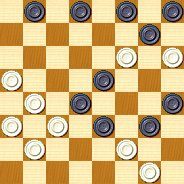 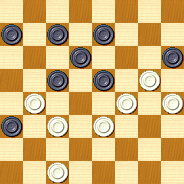 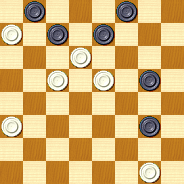 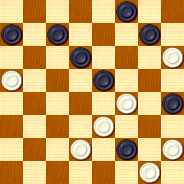 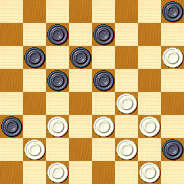 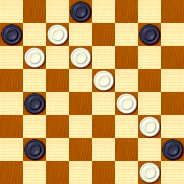 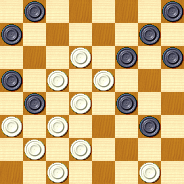 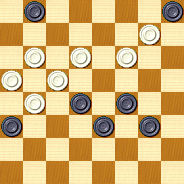 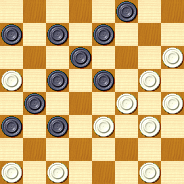 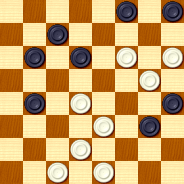 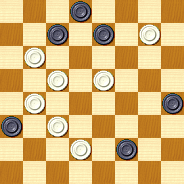 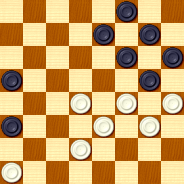 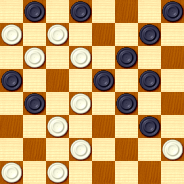 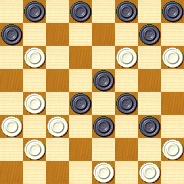 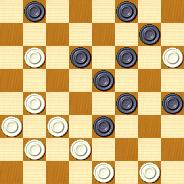 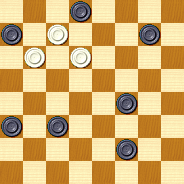 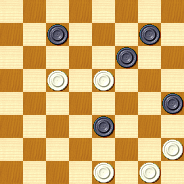 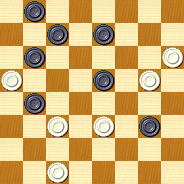 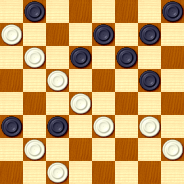 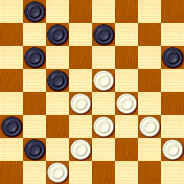 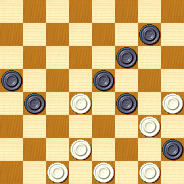 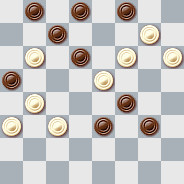 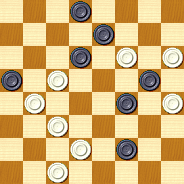 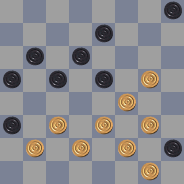 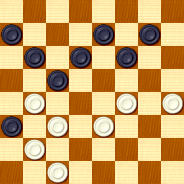 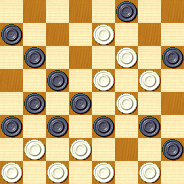 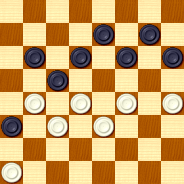 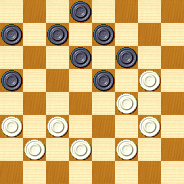 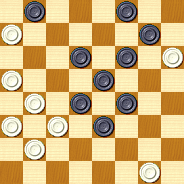 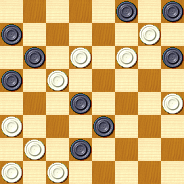 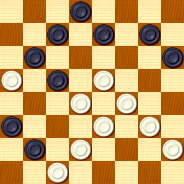 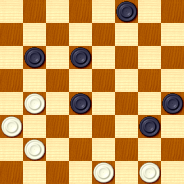 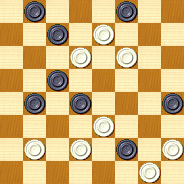 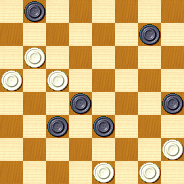 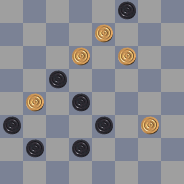 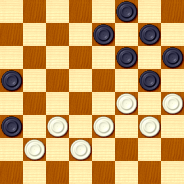 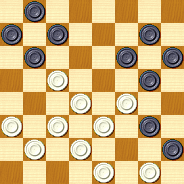 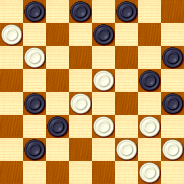 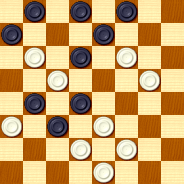 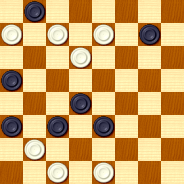 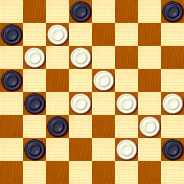 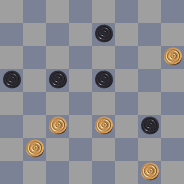 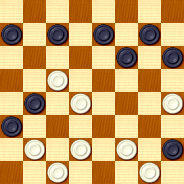 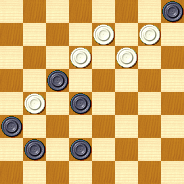 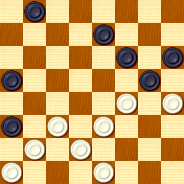 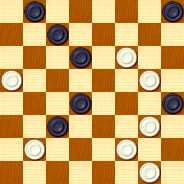 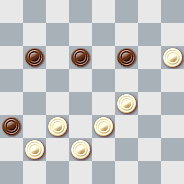 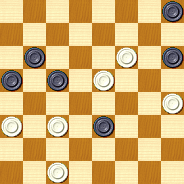 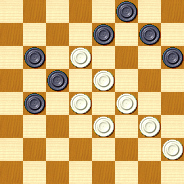 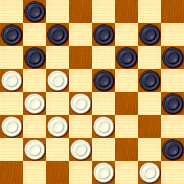 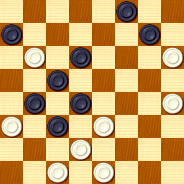 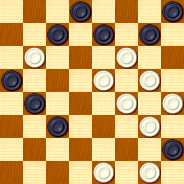 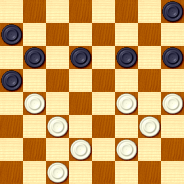 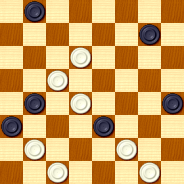 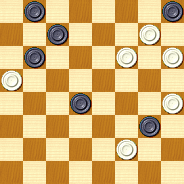 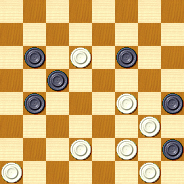 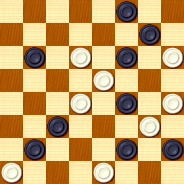 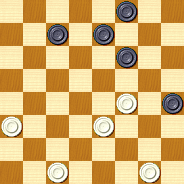 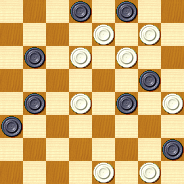 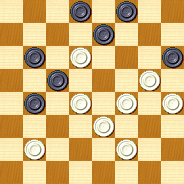 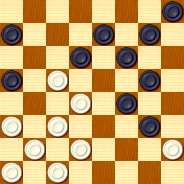 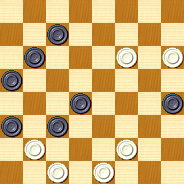 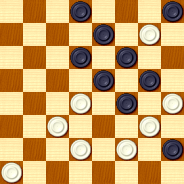 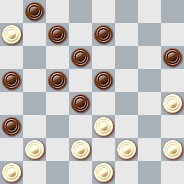 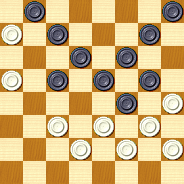 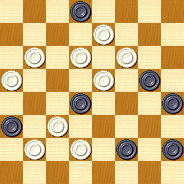 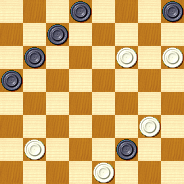 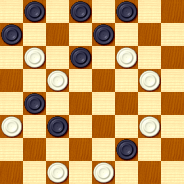 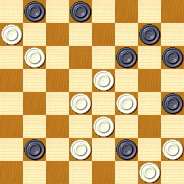 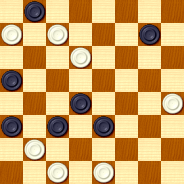 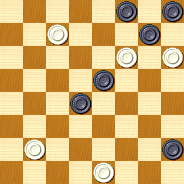 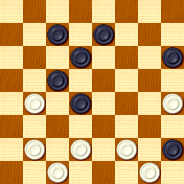 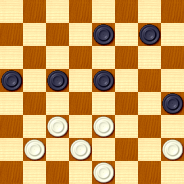 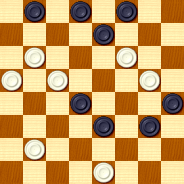 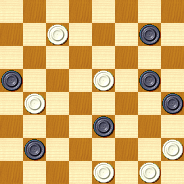 Theme: "Classical compositions in Russian checkers". 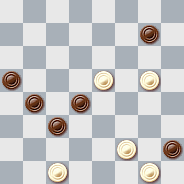 ....................A.Fomin ..................I.p. 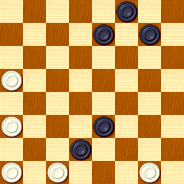 M.Levandovskyi(h8➡b8,1977, this variation has no solution)..
position from the practical game : A.Fomin - N.N.